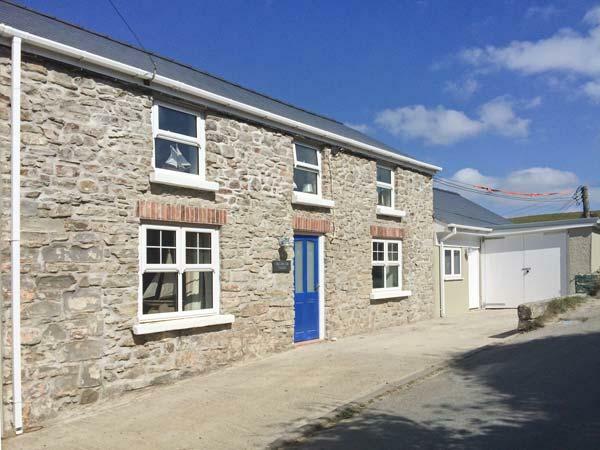 Y Cwtch sleeps 2 in Newport, Pembrokeshire, Y Cwtch has 1 bedroom for 2 people with 1 bathroom, property prices from from £257. 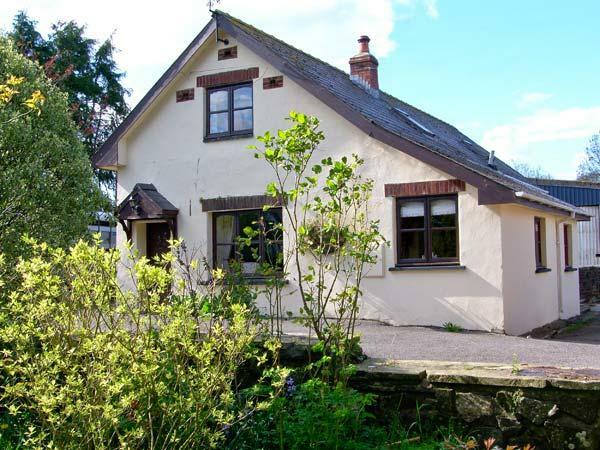 Y Cwtch accepts pets and has broadband, towels are not provided and linen provided. Y Cwtch has a cooker, a dishwasher and a washing machine. 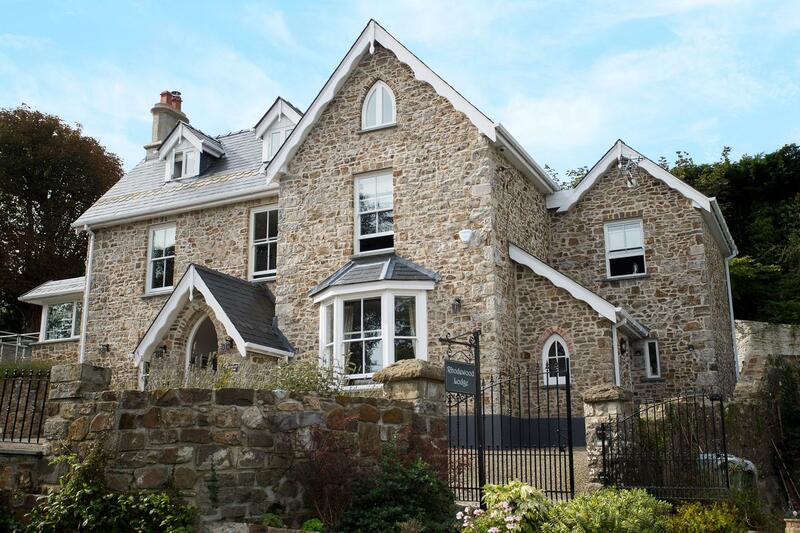 Maximum number of 2 visitors are catered for at Y Cwtch in Pembrokeshire. 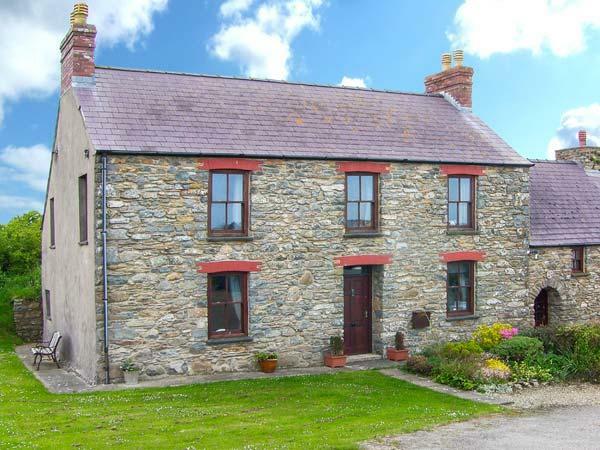 Y Cwtch in Pembrokeshire has 1 bathroom. 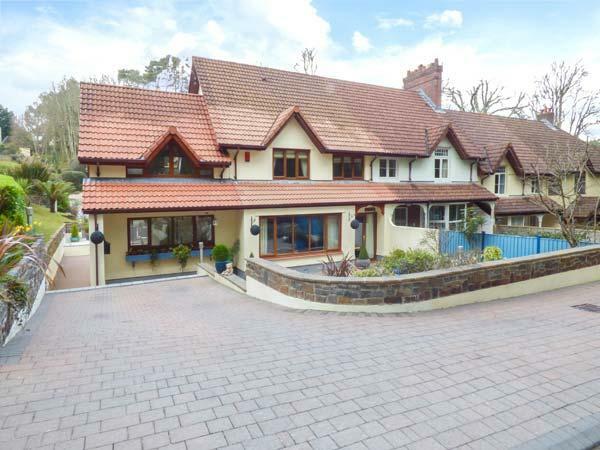 Sleep in 1 bedroom at Y Cwtch. Y Cwtch has parking included . 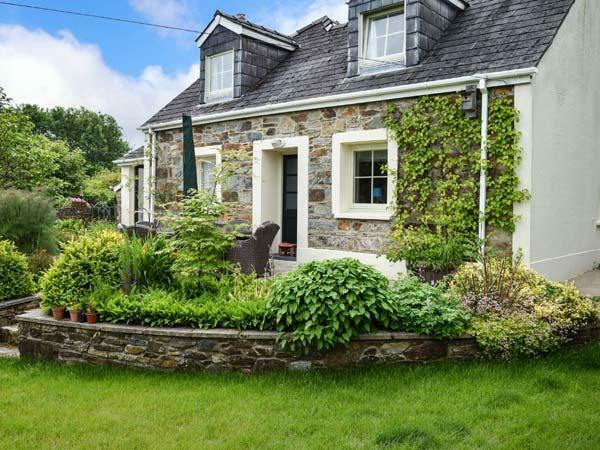 This holiday let in Newport, Pembrokeshire has a garden. Y Cwtch comes with High chairs provided. Towels provided at Y Cwtch in Pembrokeshire. Y Cwtch offers bed linen included in the price. This holiday cottage has cots for children. 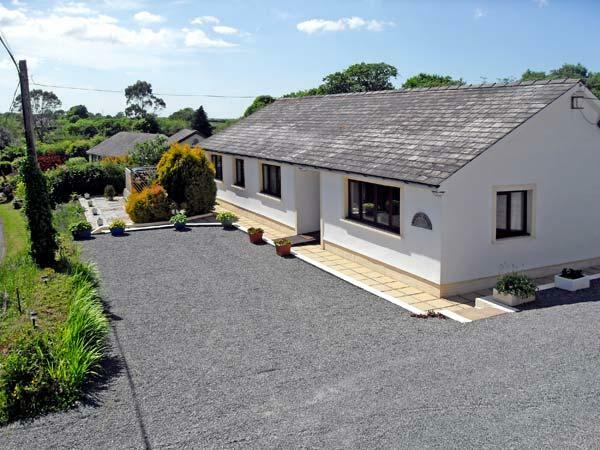 Y Cwtch is a holiday let in a countryside location in Pembrokeshire. Y Cwtch is a real find. 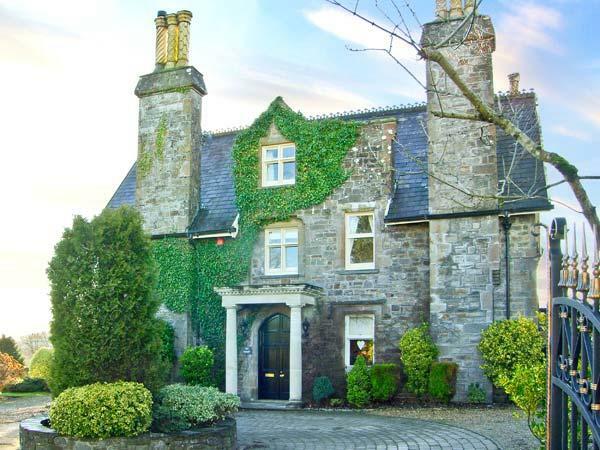 Hidden away down a lane, it has a clean, crisp, stylish interior with very good quality furnishings including a well-equipped kitchen was great to cook in. The owners are very friendly and helpful. We loved it. Only downside for some people would be that it's a drive to the nearest pub/shops - not a problem for us. Although there are other cottages on site, it felt very private. 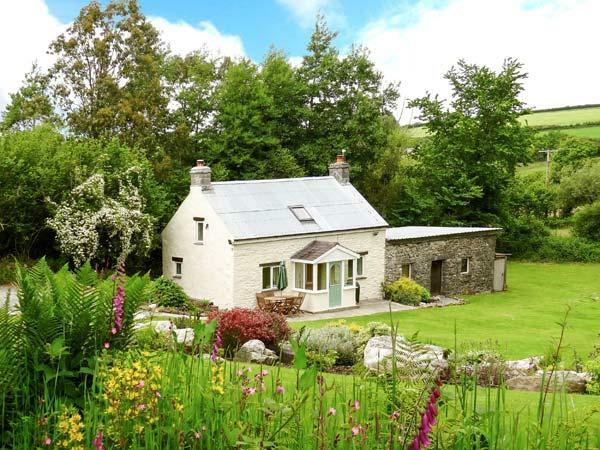 Situated near Newport, in Pembrokeshire, this delightful cottage is well appointed and ideal for a short break, even with the dog. The welcome even includes cup cakes left on the kitchen table ready for the start of a relaxing holiday.